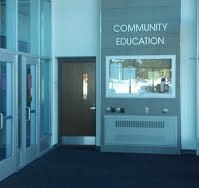 The goal of Pequot Lakes Community Education is to promote ''lifelong learning''. We aim to provide programming, enrichment, and access to opportunities to community members of all ages. We also operate the Greater Lakes Area Performing Arts through ISD 186. 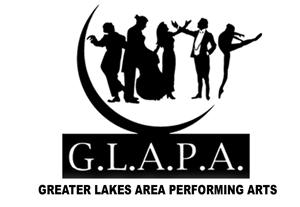 GLAPA brings great entertaining music, dance and arts acts to our area for all to enjoy.